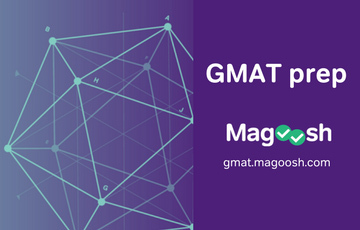 Announcement: About this GMAT Forum: Read this before you post! 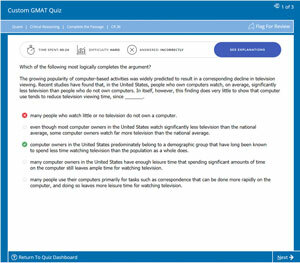 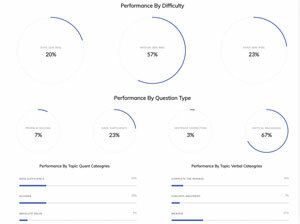 Any feedback on the Orion GMAT prep? 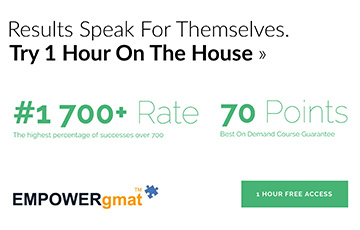 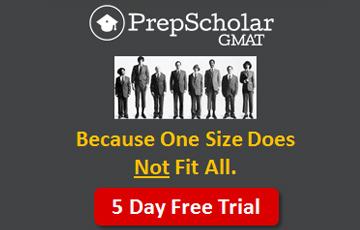 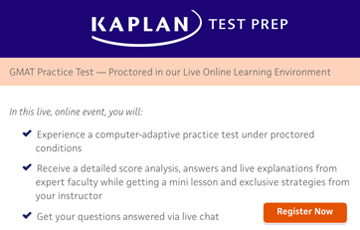 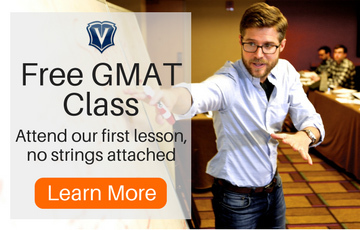 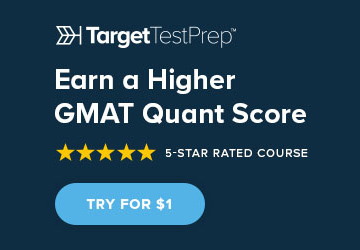 How to Beat Advanced GMAT Arithmetic -- FREE 27/28 April! 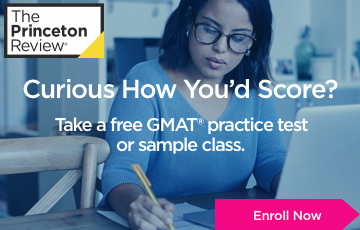 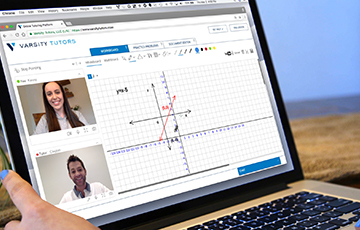 Brand-new FREE 28-page GMAT Fractions Gymnastics Guide! 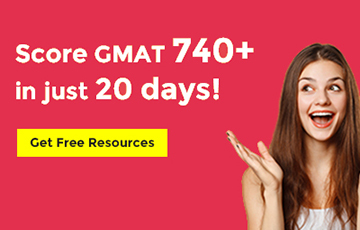 How to Conquer Properties of Numbers -- free PDF! 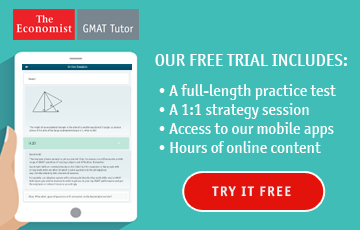 Free 16-page PDF Guide -- Top 3 GMAT Arithmetic Shortcuts!